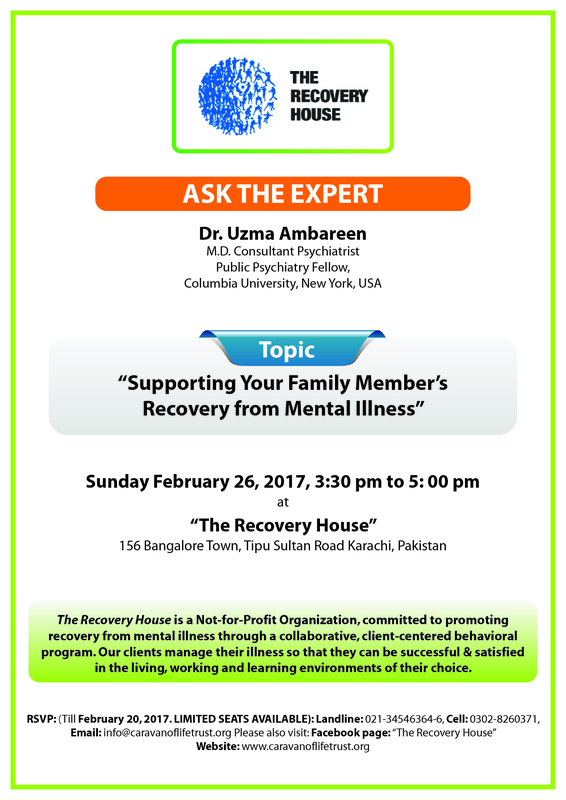 What is Psychiatric Rehabilitation (PsyR)? Long before the discovery of effective medical and psychological treatments for psychosis, it was known that better outcomes could be obtained if people with mental or psychiatric disturbances were treated with respect and dignity and in settings that emphasized collaboration between staff and clients, promoted values of equality and empowerment. PsyR can be thought of as improving the capabilities and competence of a person who has psychiatric disturbances, and thereby bring about behavioral improvement in their environment. 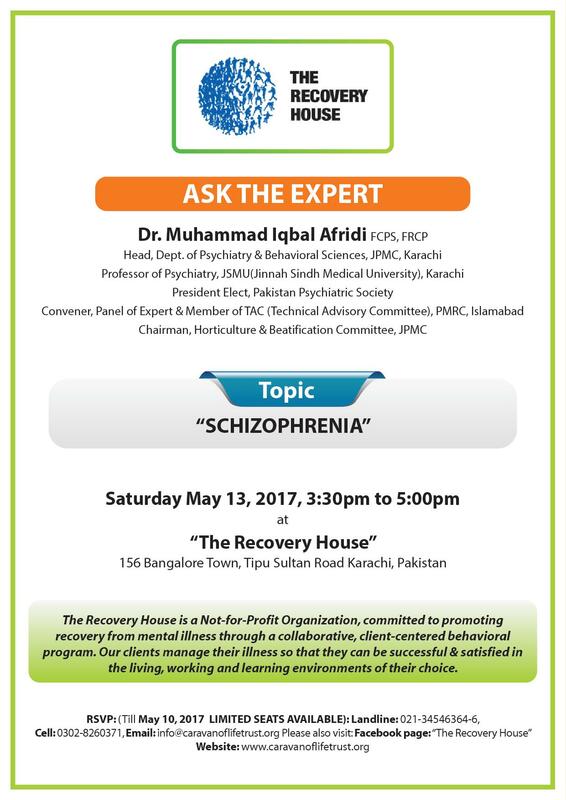 All individuals suffering from severe and persistent mental illnesses require rehabilitation. PsyR aims to help individuals with mental illnesses to develop the emotional, social and intellectual skills needed to live, learn and work in the community with the least amount of professional support, and as functional members of society. Enabling individuals with persistent and serious mental illnesses to live a normal life in our societytakes the focus away from an illness model and redirects it towards a model of functionality and productivity. Social role functioning – including social relationships, work and leisure as well as quality of life and family burden – is of major interest to us, for the individuals with mental illnesses in our society.